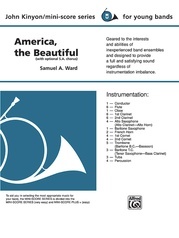 A majestic fanfare ushers in the classic early-American tune "Chester," treated in a rich chorale style. 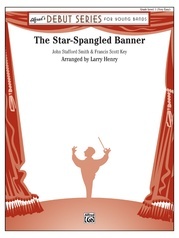 The second movement features the percussion section in an upbeat arrangement of "Yankee Doodle." 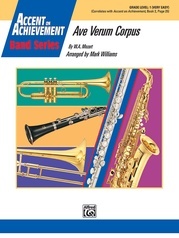 Snare drums play paradiddles, flams and rolls in a traditional rudimental style. 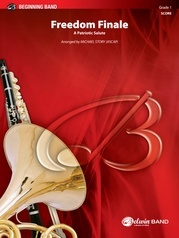 This special arrangement is correlated with Accent on Achievement, Book 1, page 33. 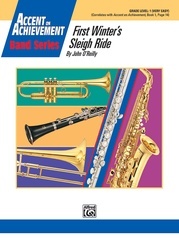 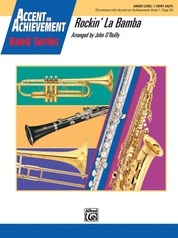 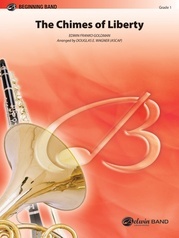 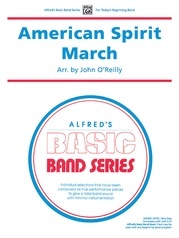 A great way to introduce your band to the American classics!